Lubuntu is great for older computers such as netbooks or other with older hardware. 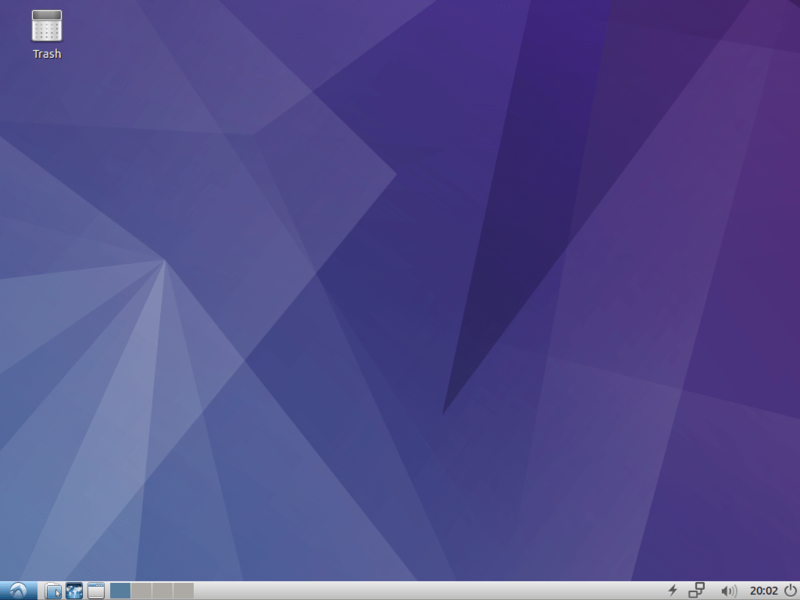 If you want to read more about Lubuntu, go to this link. Choose version that is compatible with your system. 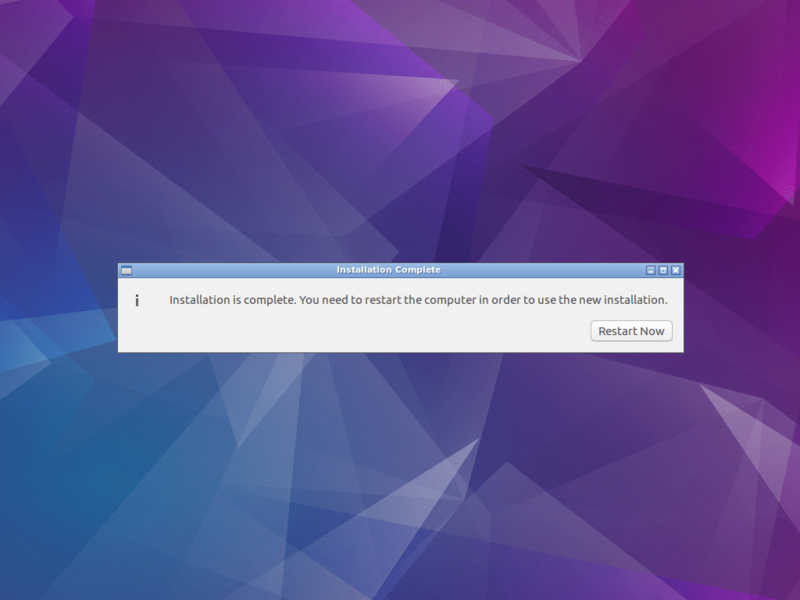 This tutorial will show you how to install the latest Lubuntu version. 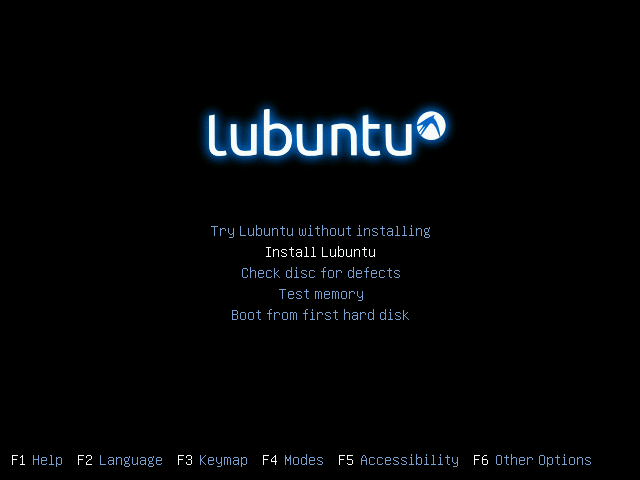 When you boot Lubuntu Live CD/USB, you’ll get screen with available languages for options menu. Choose your language to continue. In this tutorial I will use English language. 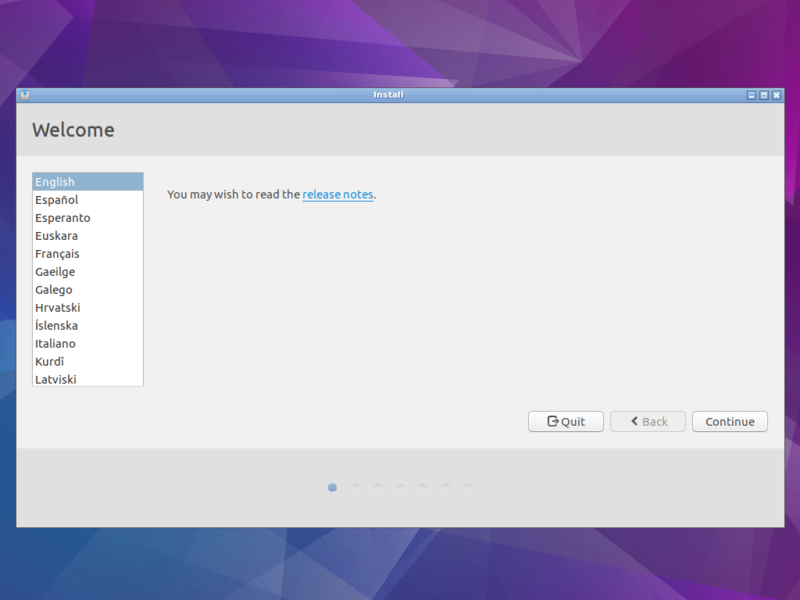 You can choose Try Lubuntu without installing if you want to try Lubuntu before installing. 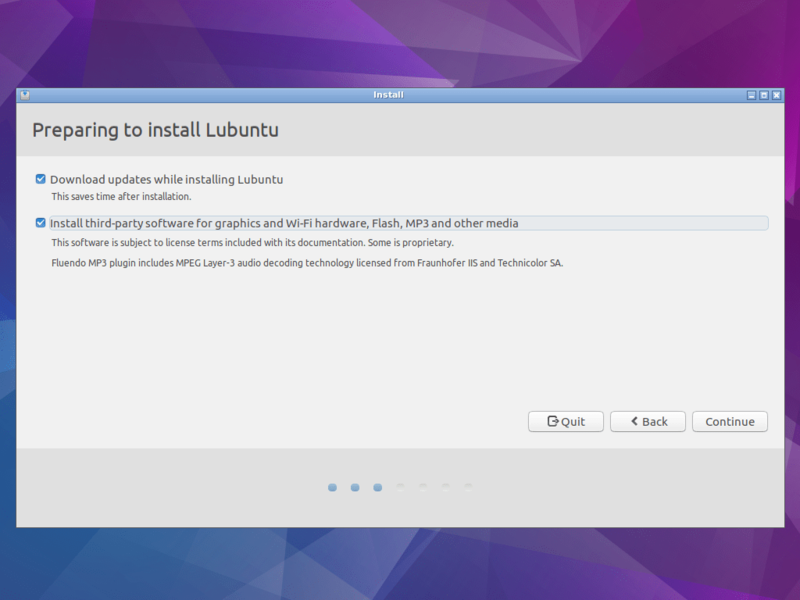 We will choose Install Lubuntu option to start installation process. 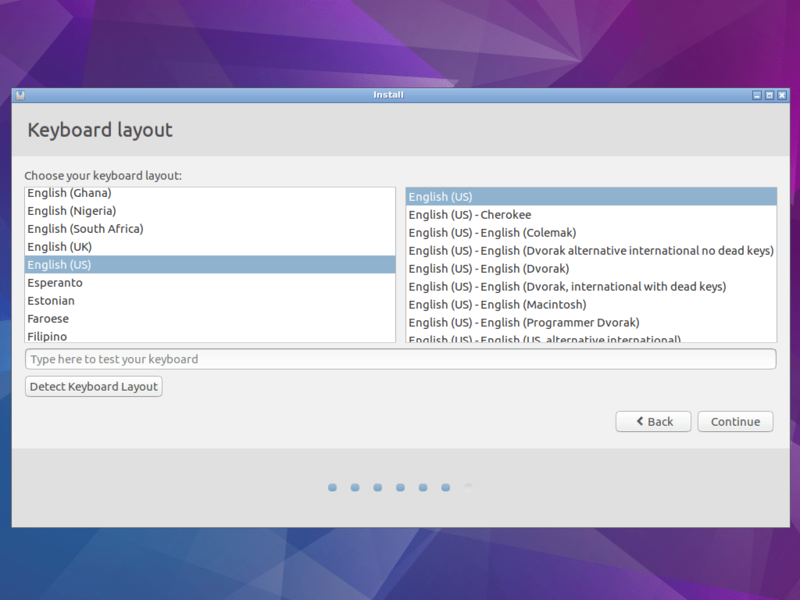 Here you can choose language for installation. Choose your language and click on Continue. In this step you can choose to install updates during installation which saves time after installation. Also, you can choose to install some Third-party software for hardware and media software. When you check options you want, click Continue. 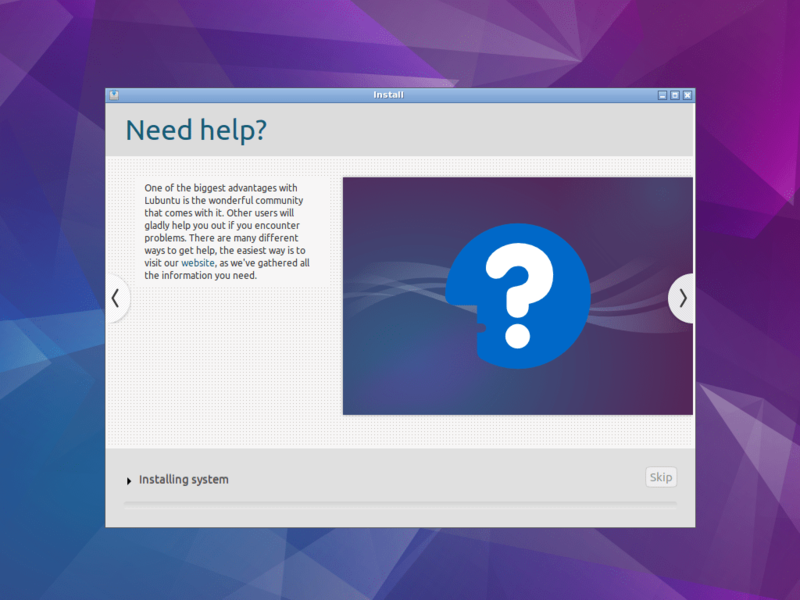 Here you can choose how you want to install Lubuntu. First option will erase everything from your hard drive and install Lubuntu. You can choose encrypt your system which means you need to enter password to access data on hard drive and to boot system. You can skip this option if it’s your personal PC and you don’t have any important data. You can check LVM if you will use it’s possibilities later. If you are a beginner, you can skip this option. For more information about LVM visit this link. Option Something else will allow you to set partitions by yourself. 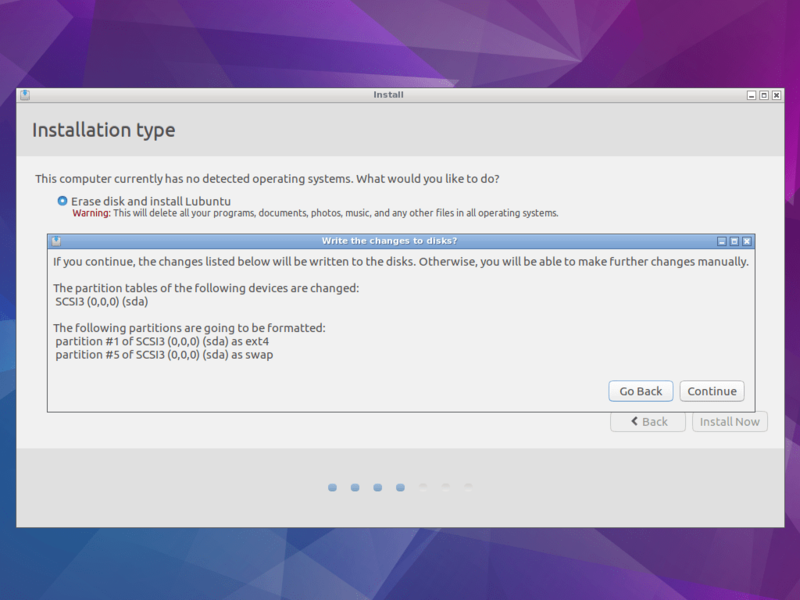 If you are beginner or don’t need other partitions you should choose first option. Confirm changes to be made to hard drive. If you want to edit something you can Go Back to do that, otherwise click Continue. Choose your location and click Continue. Here you can set your keyboard layout and test chosen layout. When you set what you want, click Continue. Enter details needed for login to your computer. You can choose to login automatically if only you have access to your computer, otherwise choose Require my password to log in. Choose Encrypt my home folder if you want to secure your files from other users. Wait while your system is installing. Click on Restart Now to restart you computer to finish the installation. Enter your password on login page and your Desktop will appear. Installation is now completed, enjoy your new system!